Levy of service tax on the provision of short-term accommodation and the corresponding instructions/circulars seeking to operationalize the levy is held unconstitutional and invalid. 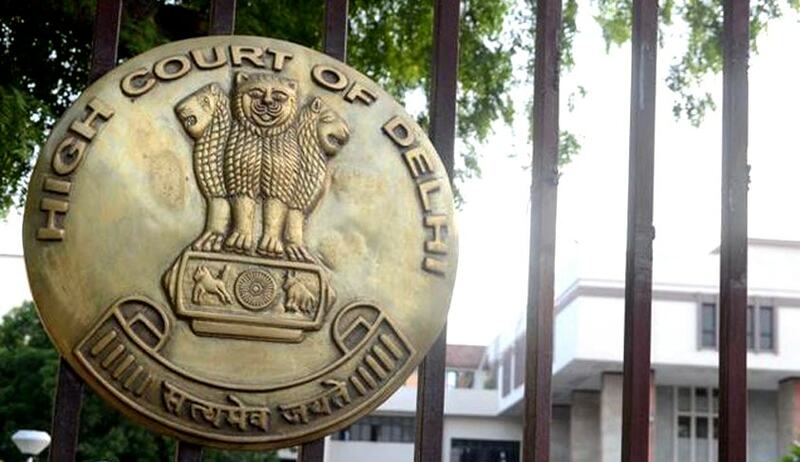 A Division Bench of Delhi High Court has upheld the constitutional validity of Section 65 (105)(zzzzv) read with Section 66E (i), Section 65 (22) of the Finance Act 1994 as well as Rule 2C of the Service Tax (Determination of Value) Rules, 2006; whereby the provision to any person by a restaurant, by having the facility of air-conditioning in any part of its establishment serving food or beverage, including alcoholic beverages or both, in its premises has been made amenable to service tax. However, the Court has struck down Section 65 (105) (zzzzw) of the Finance Act 1994 pertaining to levy of service tax on the provision of short-term accommodation and the corresponding instructions/circulars seeking to operationalize the levy as unconstitutional and invalid. The Federation of Hotels and Restaurants Association of India had challenged the Constitutional Validity of these provisions of the Finance Act contending that it is only the State legislature that has the exclusive competence to legislate in respect of levy of tax on such sale or purchase of goods. The Court also said that is not possible to accept the contention of the Petitioners that Parliament lacks the legislative competence to enact Section 65 (105) (zzzzv) of the FA with a view to bringing the service component of the composite contract of supply of food and drinks by an air-conditioned restaurant within the service tax net.